Home>New Songs>Stunna 4 Vegas Songs> DaBaby Plays The Mentorship Role On Stunna 4 Vegas' "Billion Dollar Baby Freestyle"
Who would have thought within months of debuting under Interscope, DaBaby would be in a position to put on his artist pupils. In our exclusive interview with the North Carolina native last month, DaBaby spoke very highly of Stunna 4 Vegas, whom he labeled the "hottest young'n in the streets," verbatim. Within a couple of weeks, DaBaby was back at the scene of the infamous diaper stunt when Nardwuar boxed him in for an interview segment. As my memory serves me, DaBaby acquitted himself better than in the interrogation bubble, better than Eric Andre fared when he tried to out-Nardwuar the mythical being. DaBaby accepted his gifts, withstood the balance of Nardwuar's invasive maneuvers, then motioned to his production crew, and finally to Star 4 Vegas who was in SXSW taking on the job of a hypeman. Although he played the Robin to DaBaby's Batman at SXSW, within the Billion Dollar Baby Entertainment roster, Stunna 4 Vegas is a star in his own right. 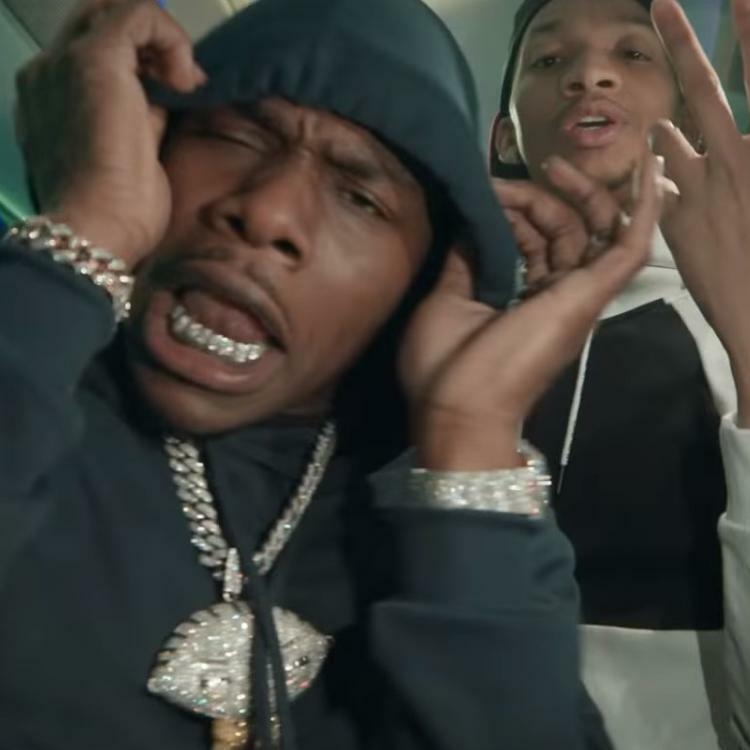 On the official "Billion Dollar Baby Freestyle" DaBaby yields to his hungry understudy. If this were your first optics, you would think their roles were reversed, but pay it no mind. There's enough cake for everyone to have seconds. Your bih in my phone I don't pick up. 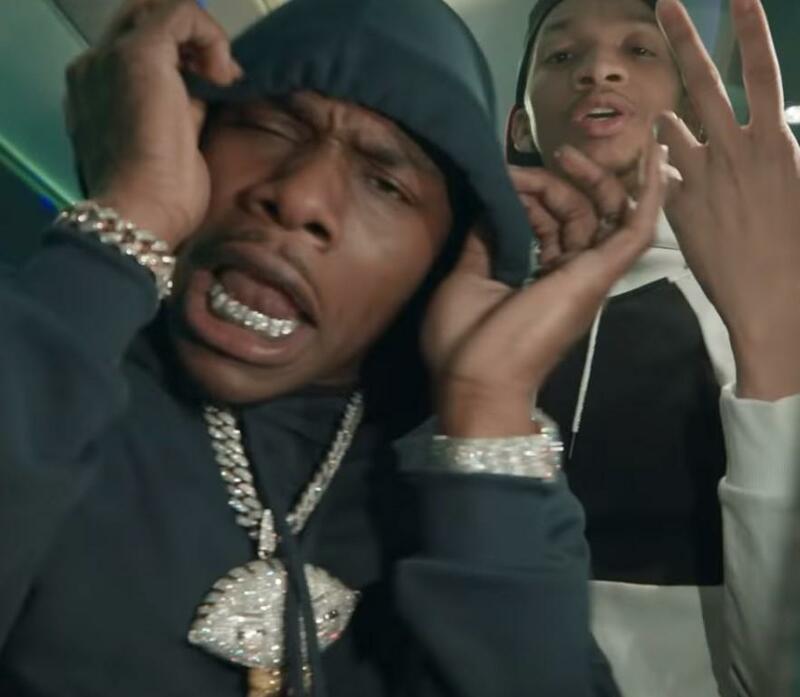 SONGS DaBaby Plays The Mentorship Role On Stunna 4 Vegas' "Billion Dollar Baby Freestyle"